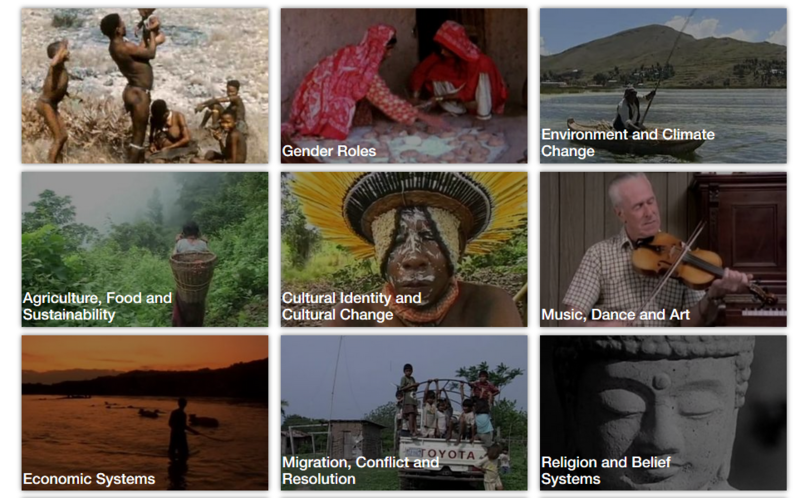 Need help finding ethnographic films online? Check out the online database Ethnographic Video Online available to all IU Bloomington users (on or off campus). Archives of work from major visual anthropology programs.